An individual sixteen years of age or older who is responsible for accurate technical panel process and for authorizing, correcting, deleting and adding elements to the list of elements performed during an event. 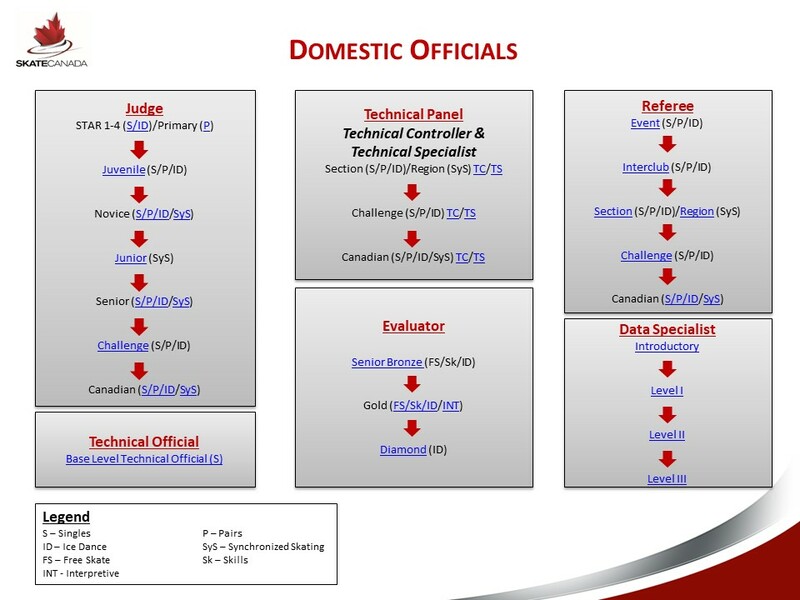 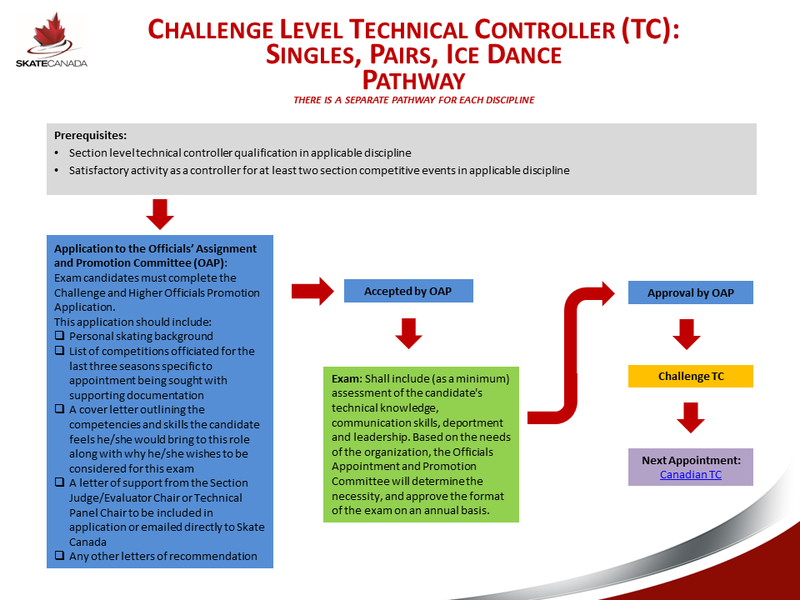 The BLTO assists with the identification of elements in competition. 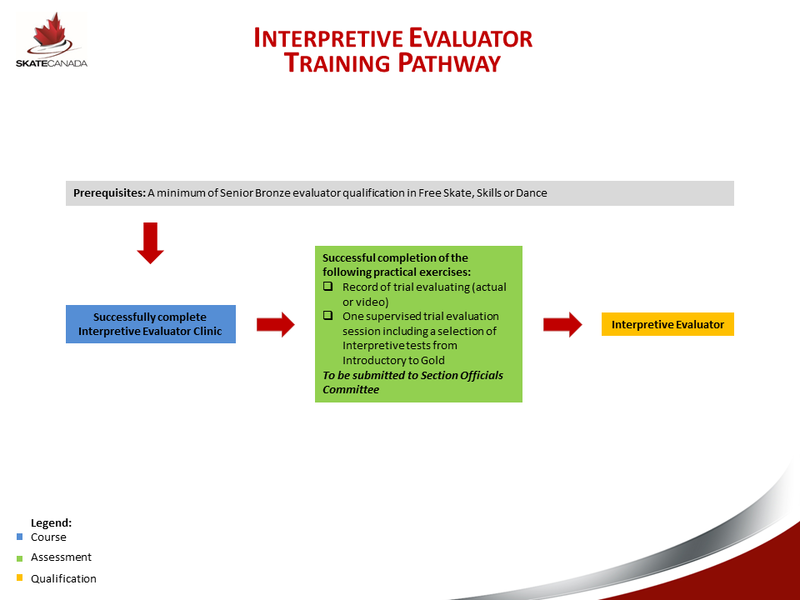 The BLTO also assists with the identification of falls and illegal elements where appropriate to the level. 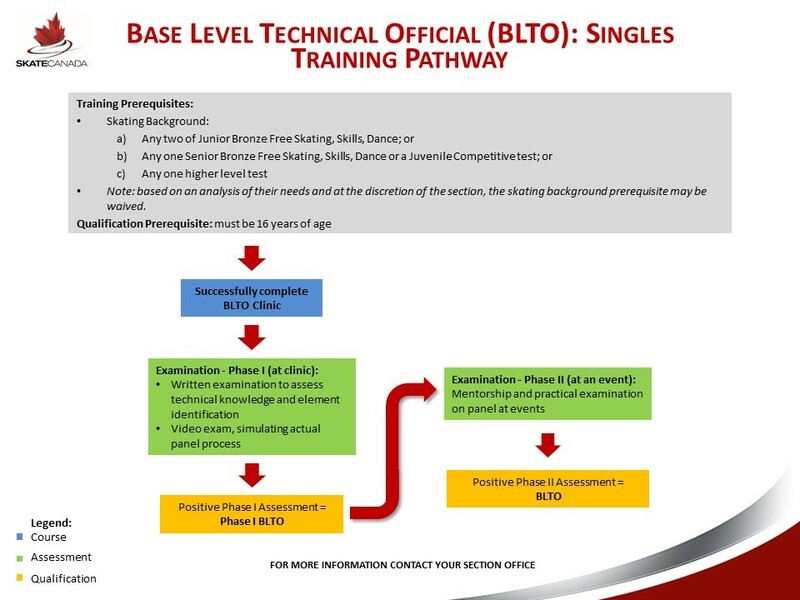 The BLTO is qualified to act on a panel at or below a specified level of competition in singles only and can only be assigned to events where elements can be called no higher than base level. 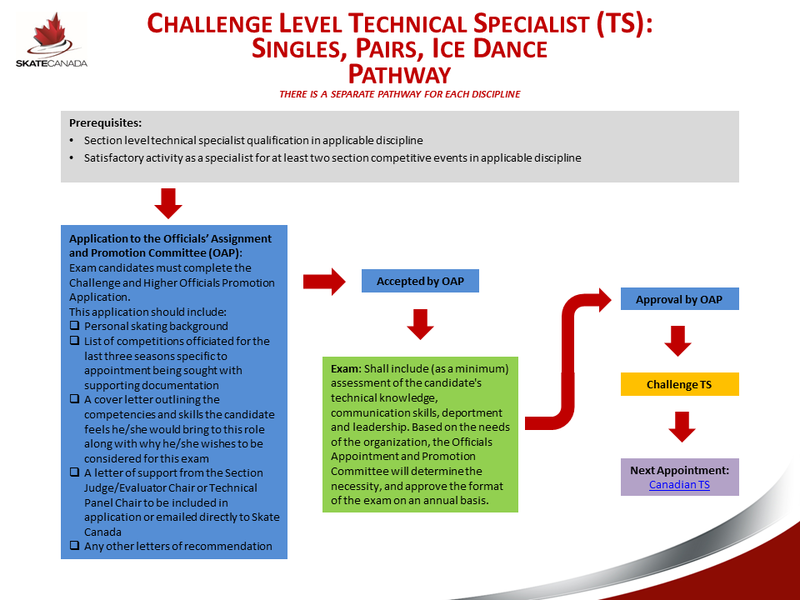 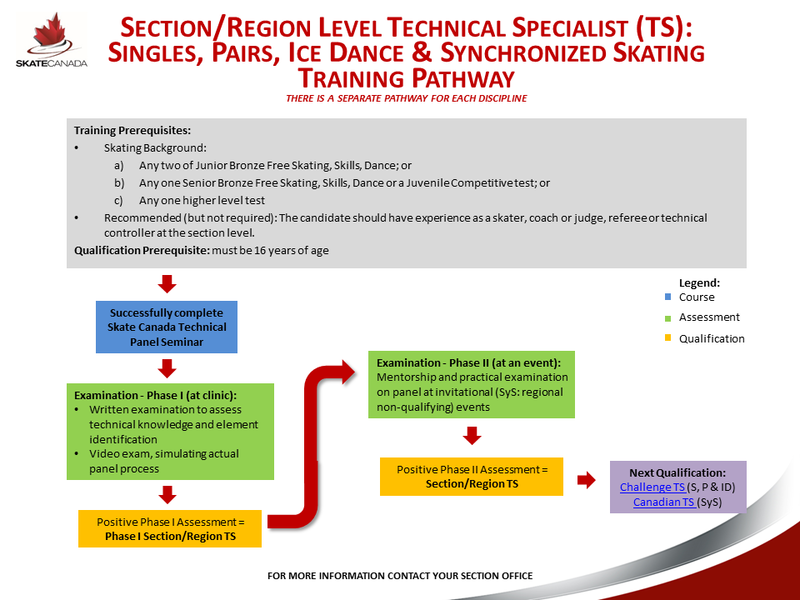 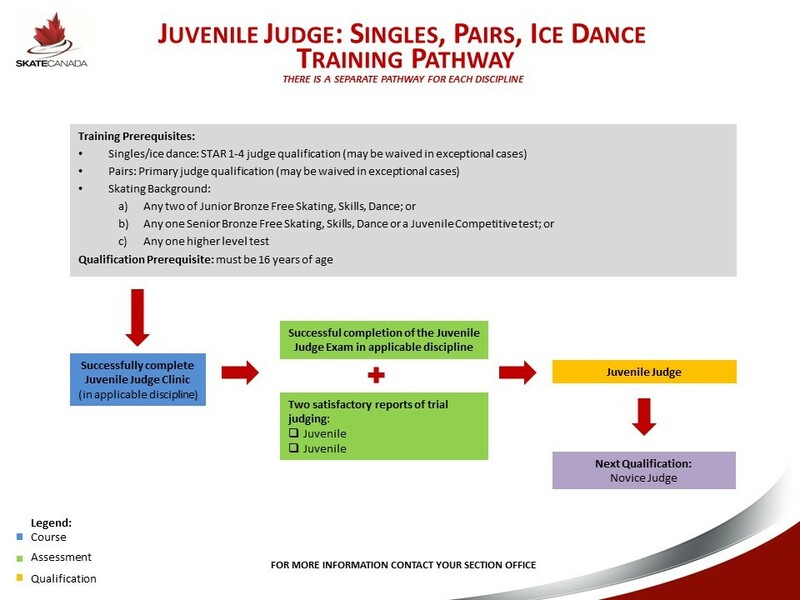 An individual sixteen years of age or older who is responsible for assessing tests in the STARSkate program. 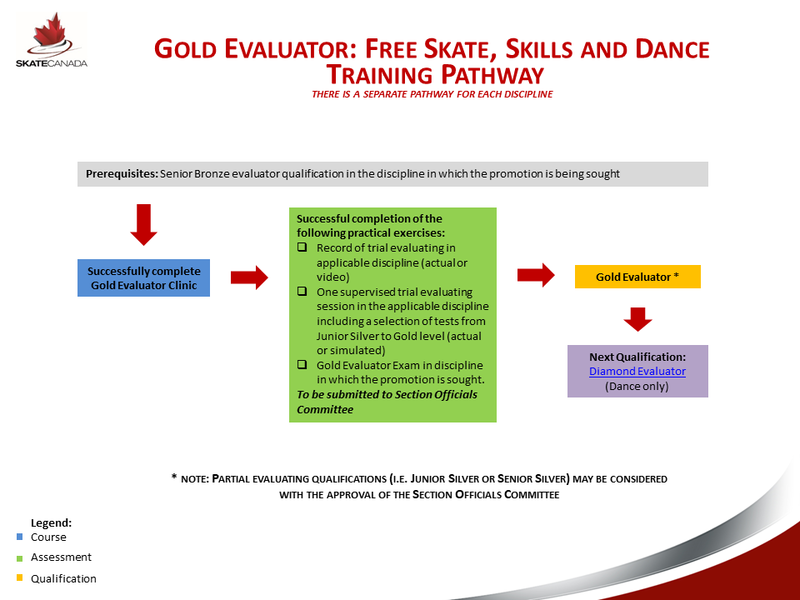 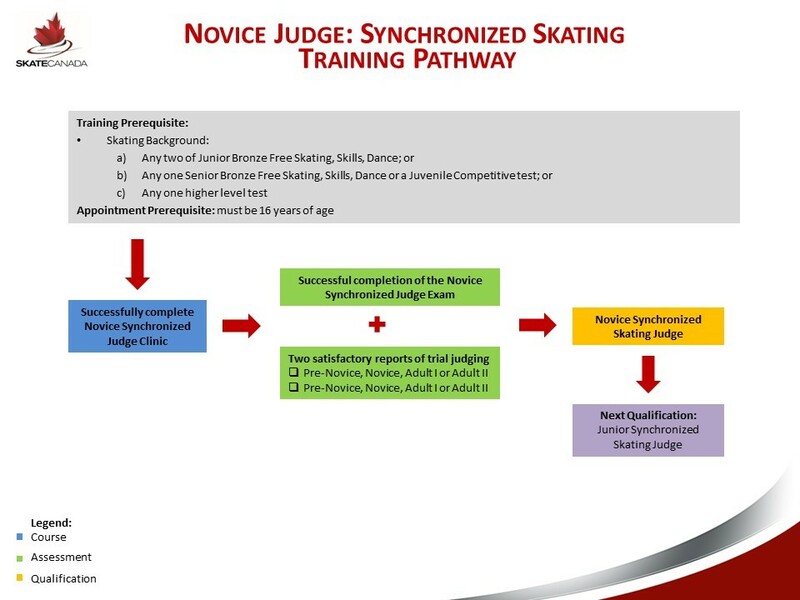 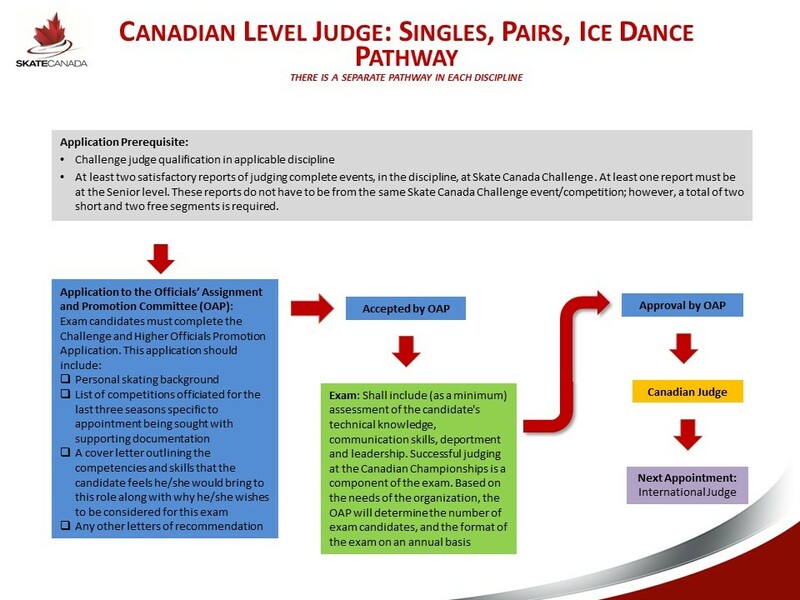 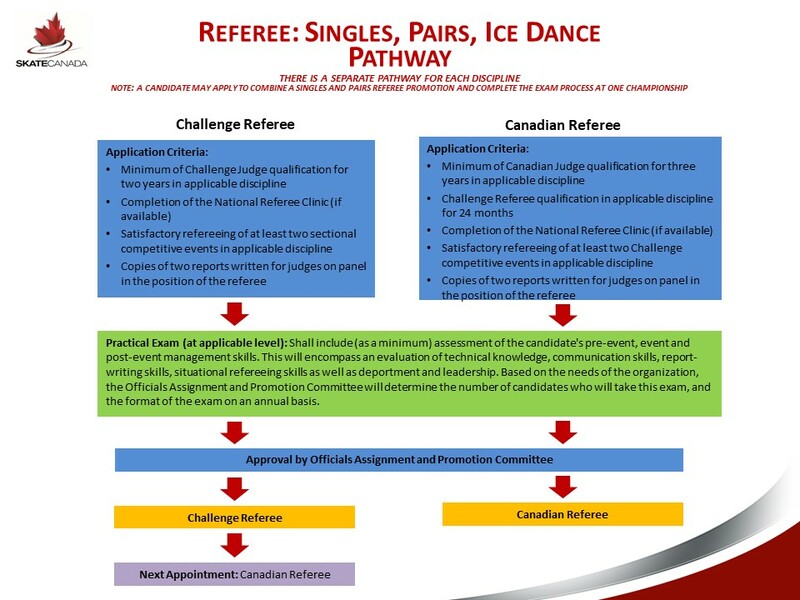 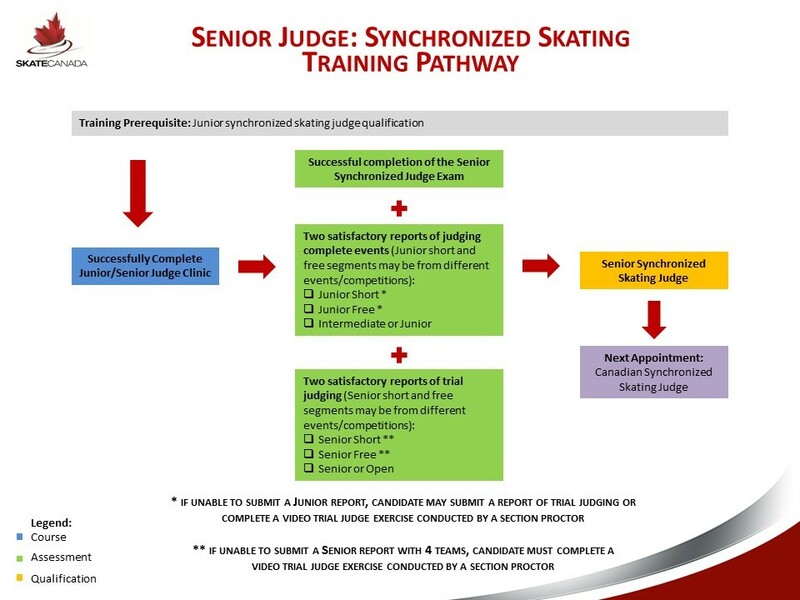 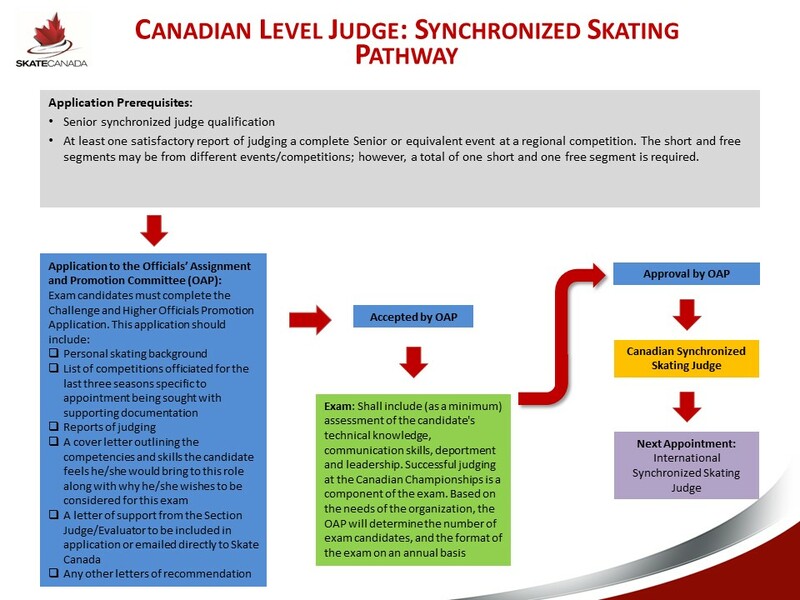 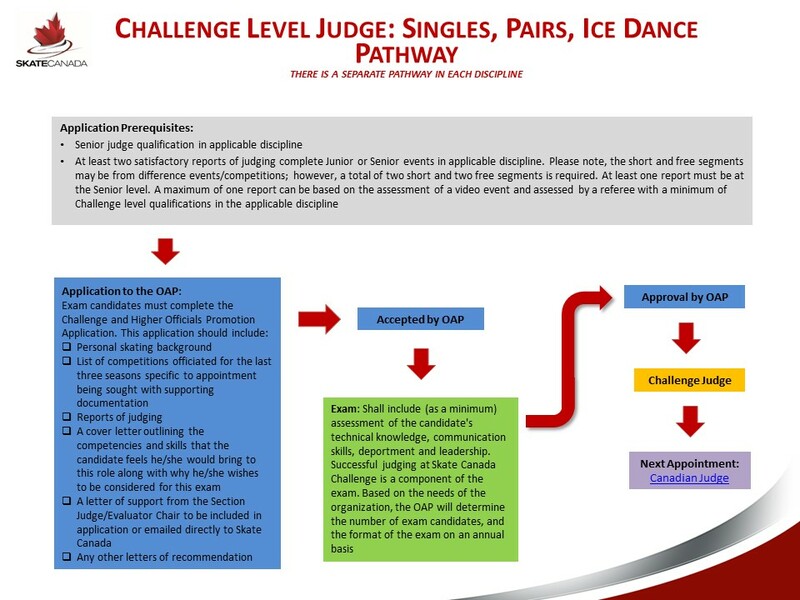 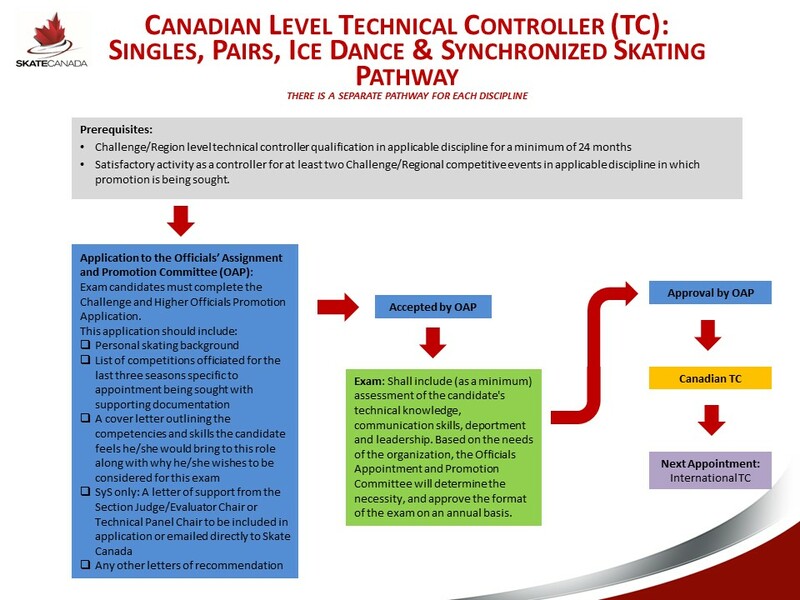 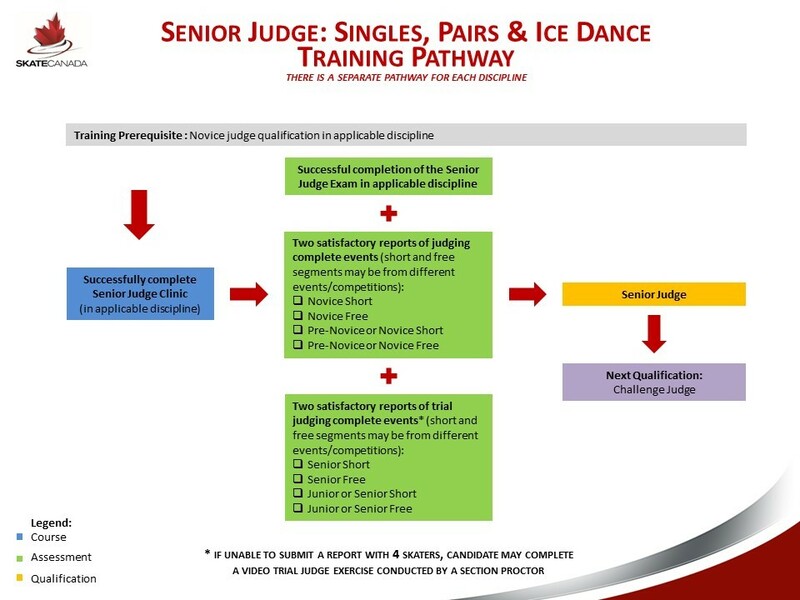 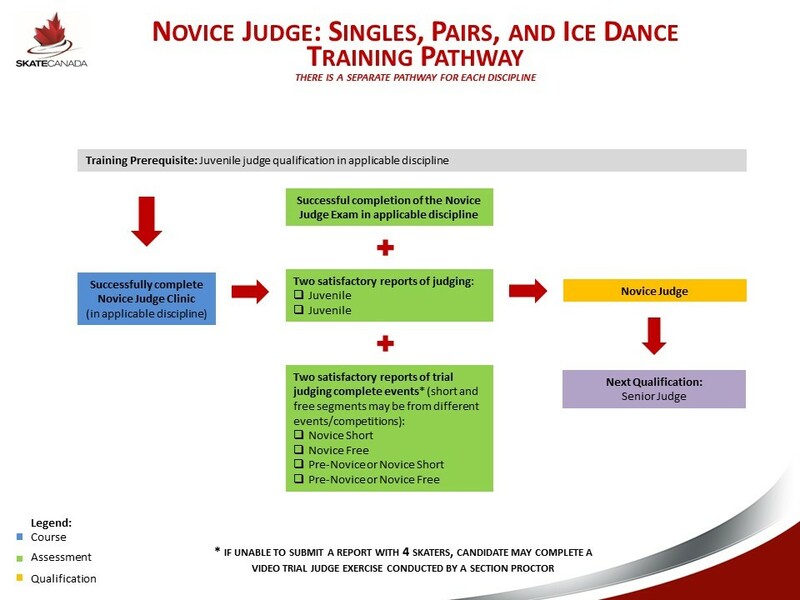 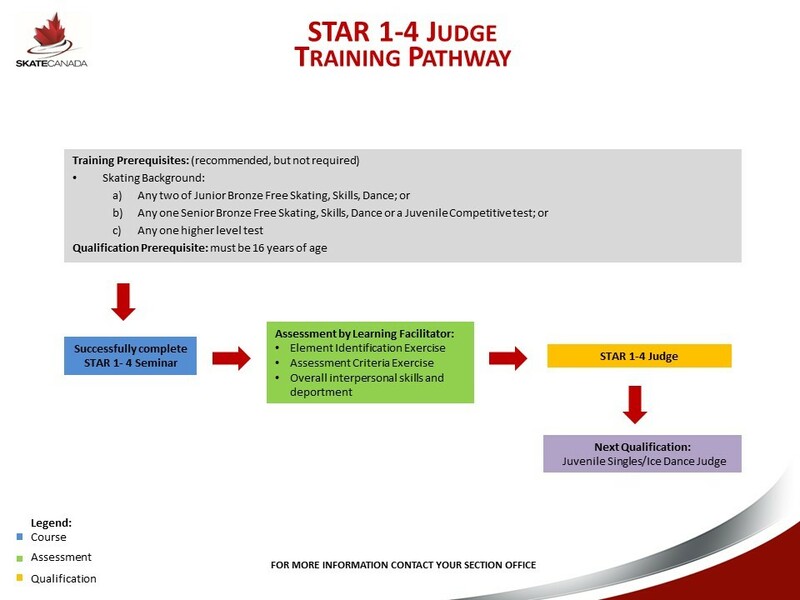 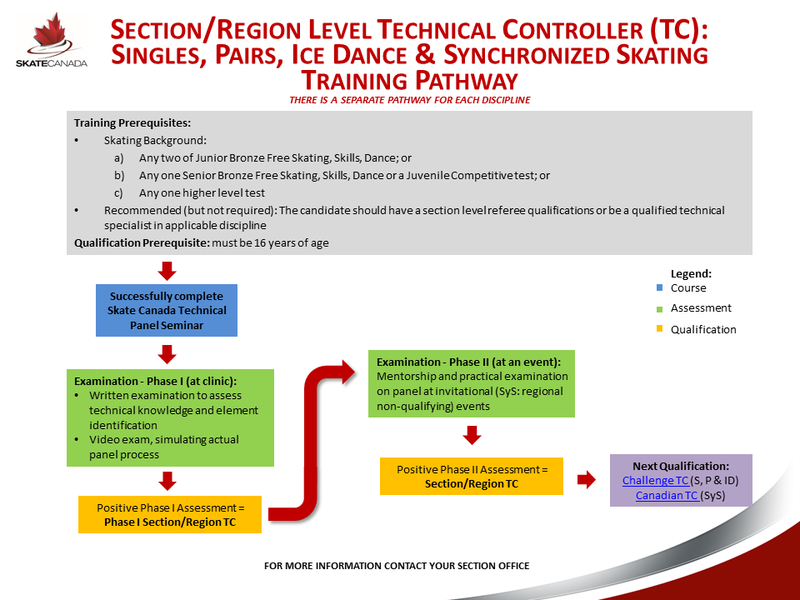 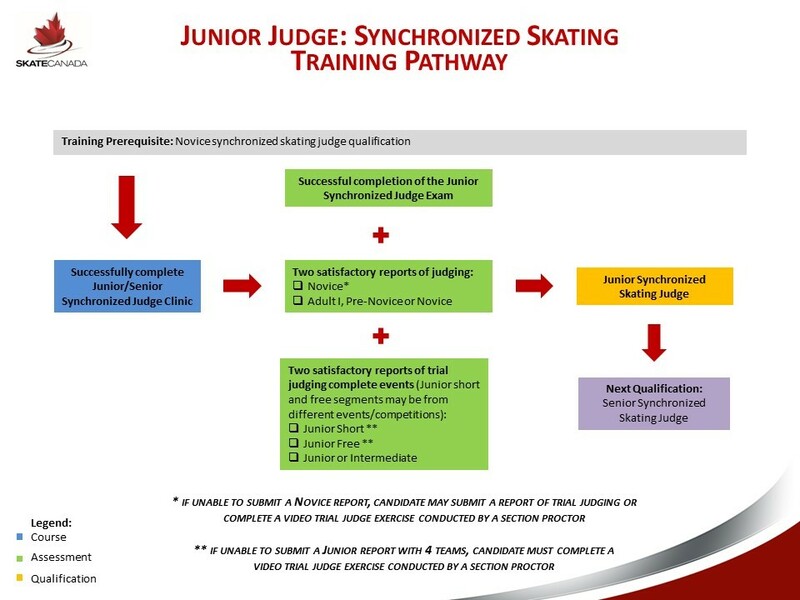 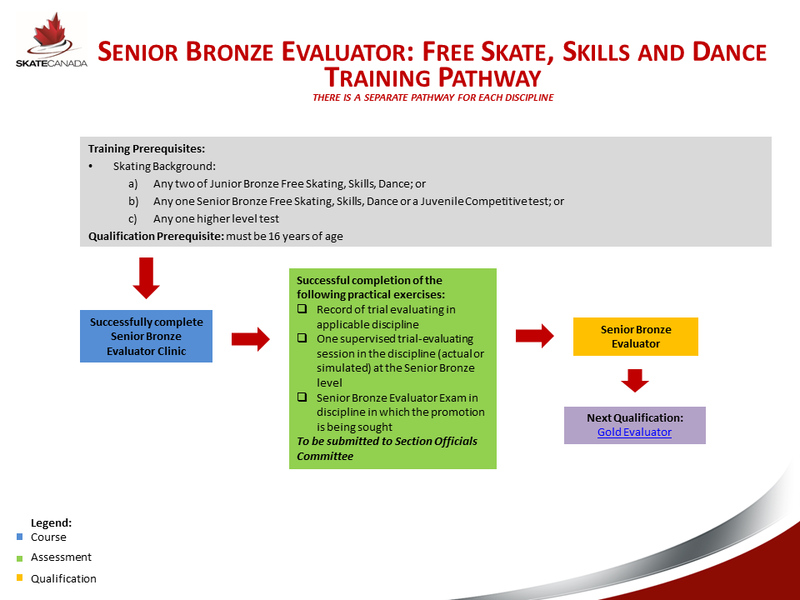 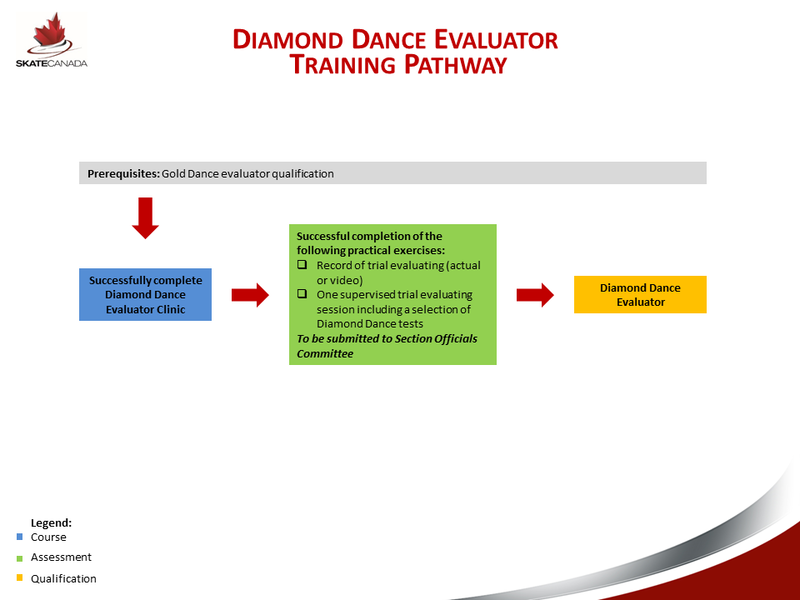 Evaluators are qualified to assess tests at or below a specified level in one or more of the STARSkate program disciplines. 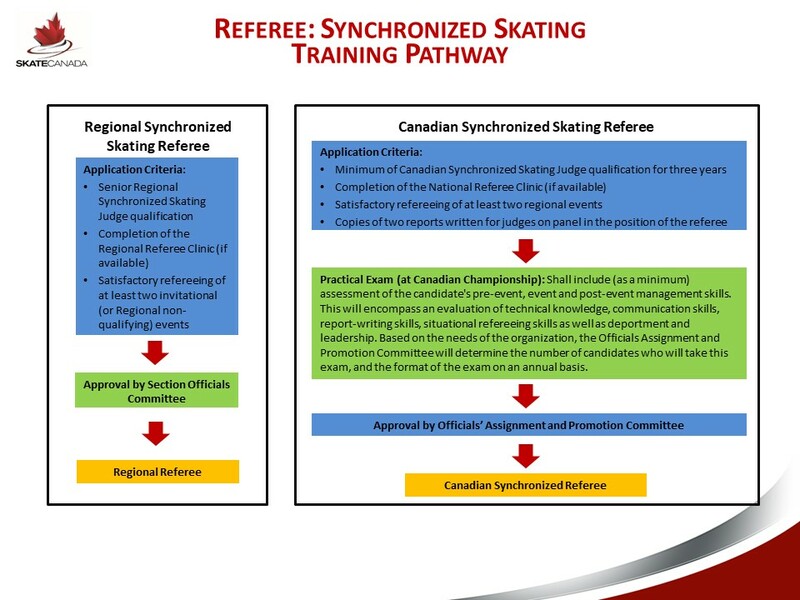 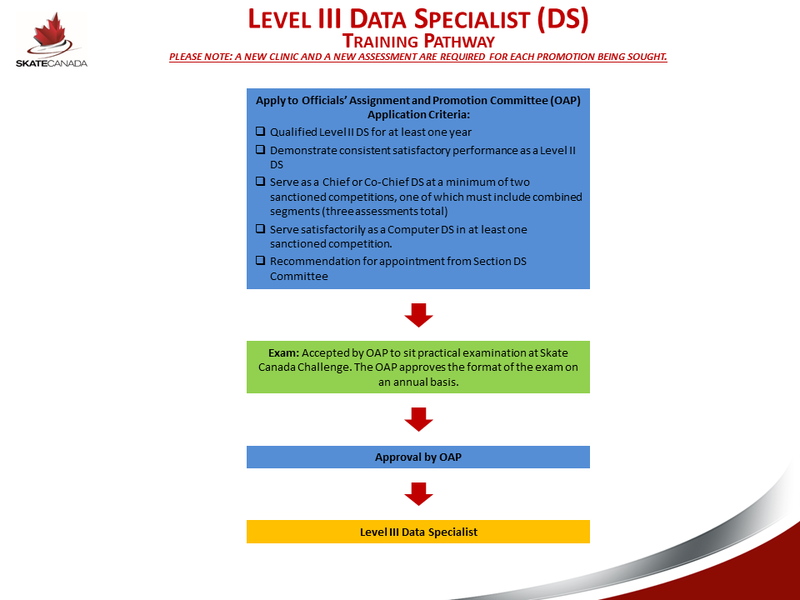 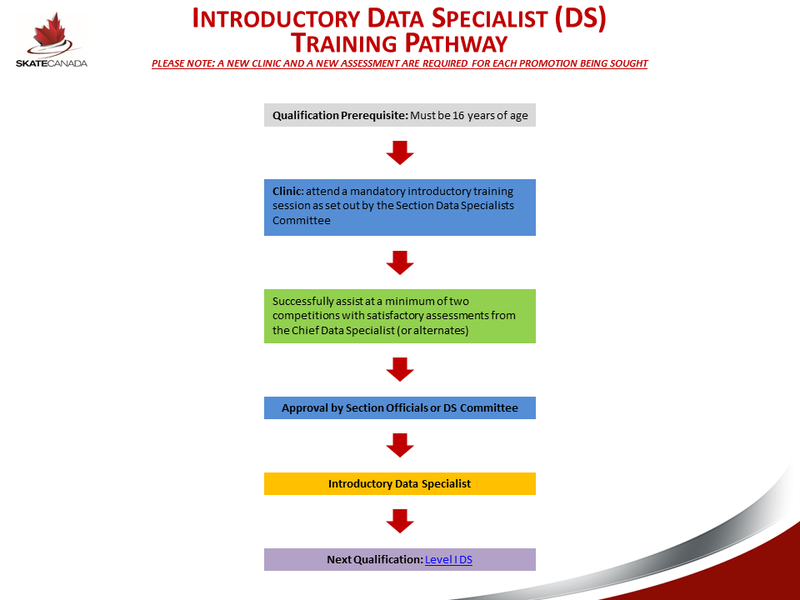 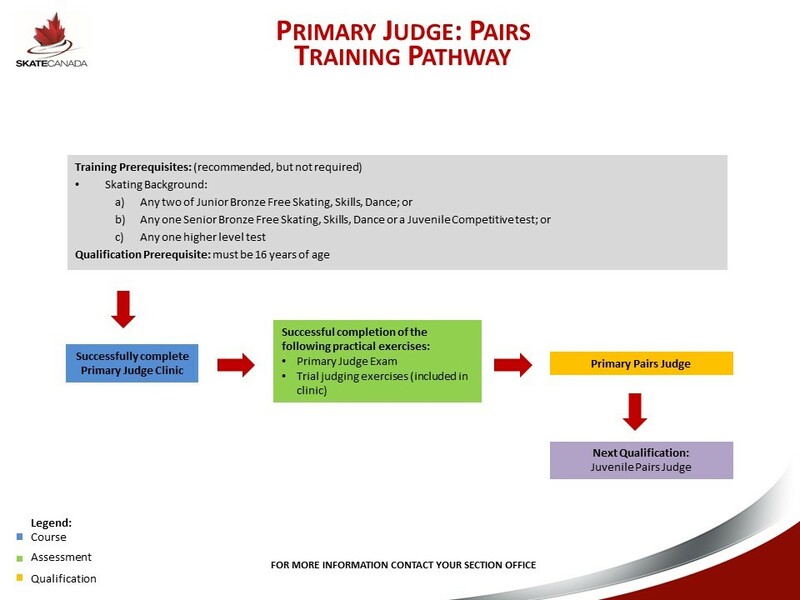 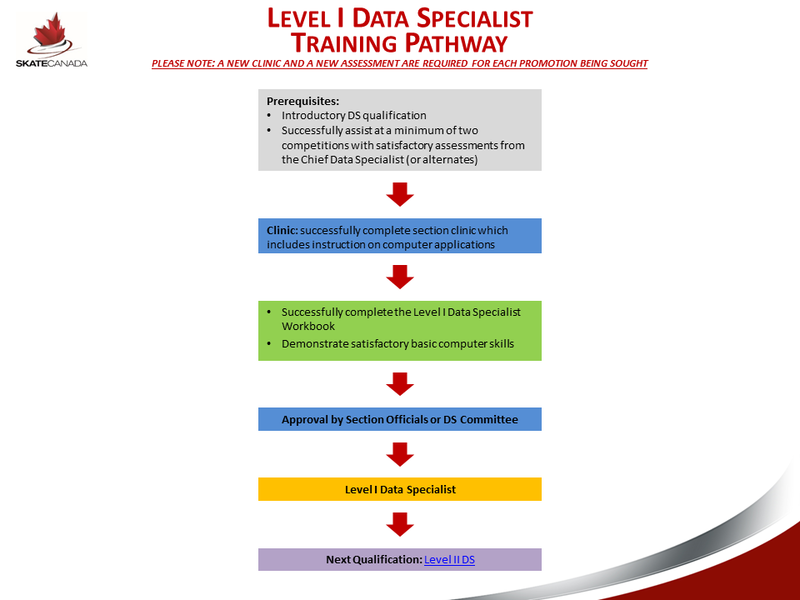 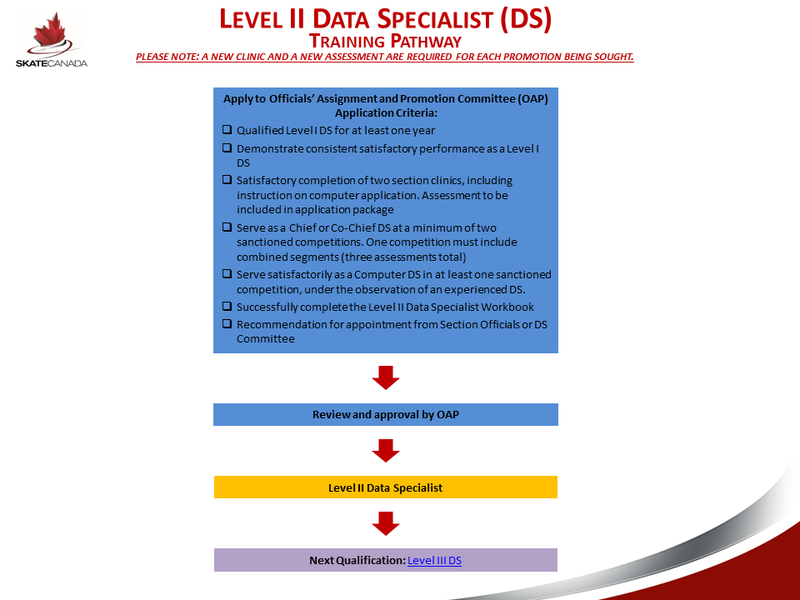 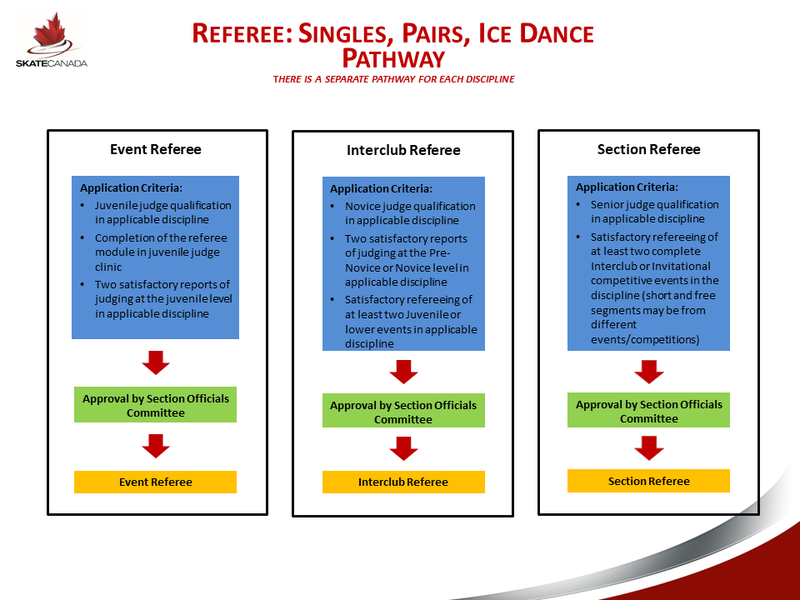 For more details on each pathway please refer to the Officials Appointment and Qualification Procedure.